Hier findet ihr alle älteren News der Deutschland Tour. The new Deutschland Tour is a “must” for many German pro cyclists. 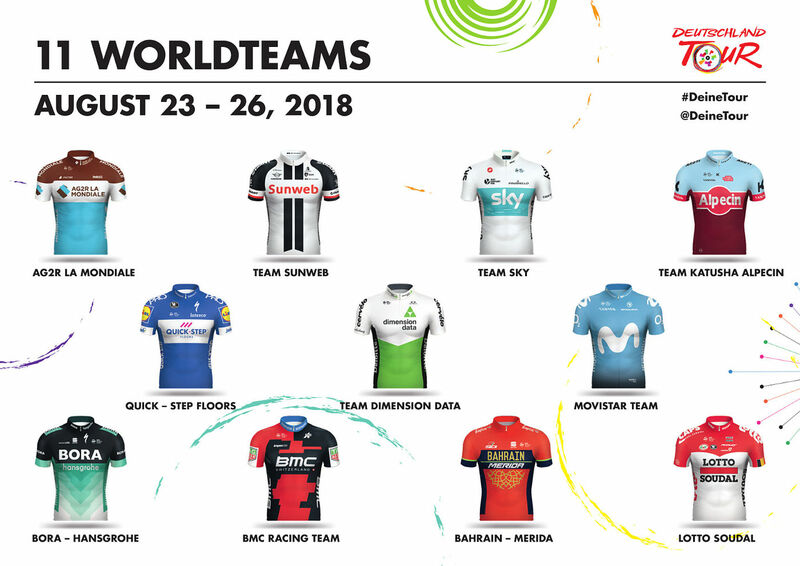 With 15 German WorldTour riders on the preliminary start list, it is clear that the majority of the German elite has decided to take on the Deutschland Tour. The German contingent will be led by German national champion Pascal Ackermann, who has already ridden the entire course of the Deutschland Tour. Team Sunweb is also coming with a strong line-up, and will look to sprinter MaxWalscheid. 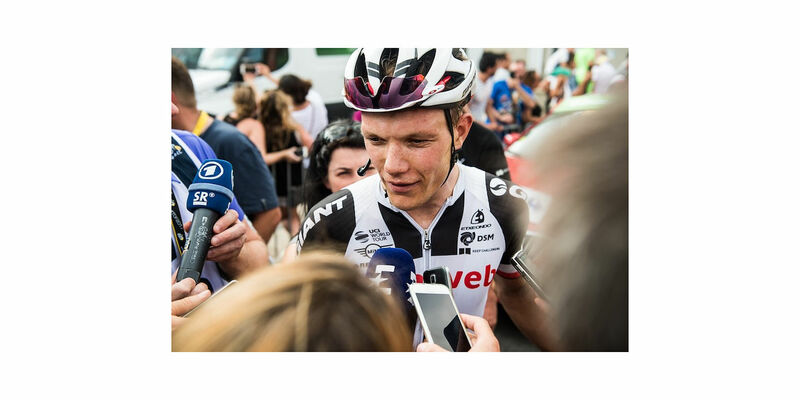 Team Katusha-Alpecin, with top sprinter Marcel Kittel, plans a team for every race scenario. There is still a large question mark as to the participation of Tony Martin, due to the injury he suffered in the Tour de France. The fans of the Deutschland Tour can look forward to Maximilian Schachmann (Quick-Step Floors) and Nico Denz (AG2R La Mondiale) – two riders who put in an impressive first half of the season. 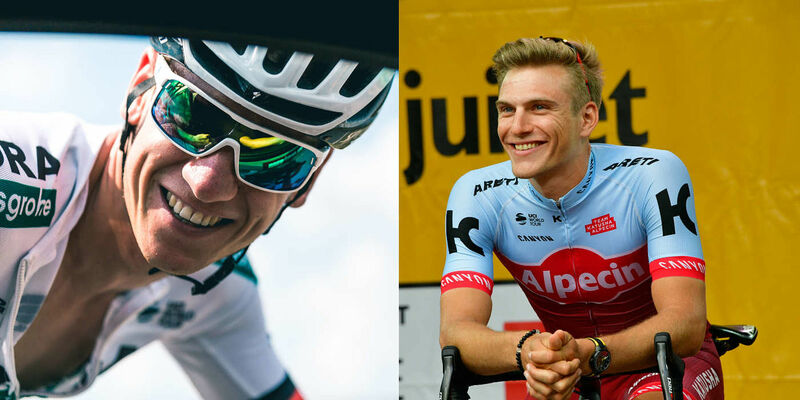 André Greipel (Lotto Soudal) and Christian Knees (Team Sky) are two veterans who already have experience with the Deutschland Tour. For Greipel, it could be a jubilee, as he sprinted to stage win 10 years ago in the last running of the race. Red, green, white and white-dotted - these are the leader jerseys that the 132 pro riders will fight for on their way from Koblenz to Stuttgart. The leader’s jersey of the Deutschland Tour will present a very special surprise. It becomes the Hall of Fame for the Tour’s fans, as it carries the names of the thousands of fans who have helped to plan and put on the Deutschland Tour. 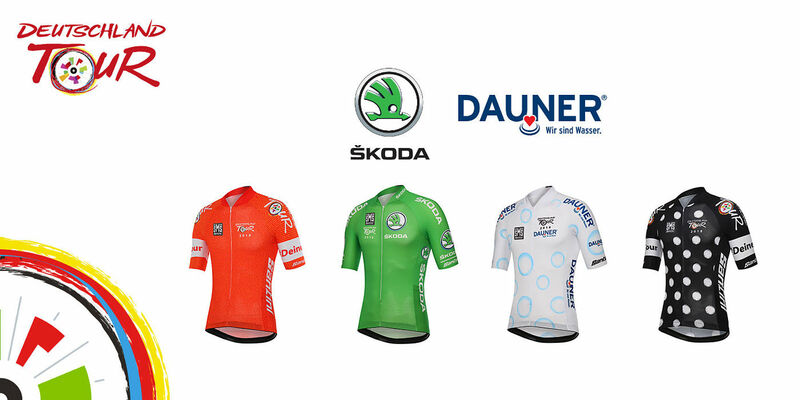 As in the big stage races, from the Tour de France to the Vuelta a Espana, the green jersey at the Deutschland Tour will be presented by ŠKODA. The ranking for the best young pro is presented by Dauner in an innovative refreshing design. 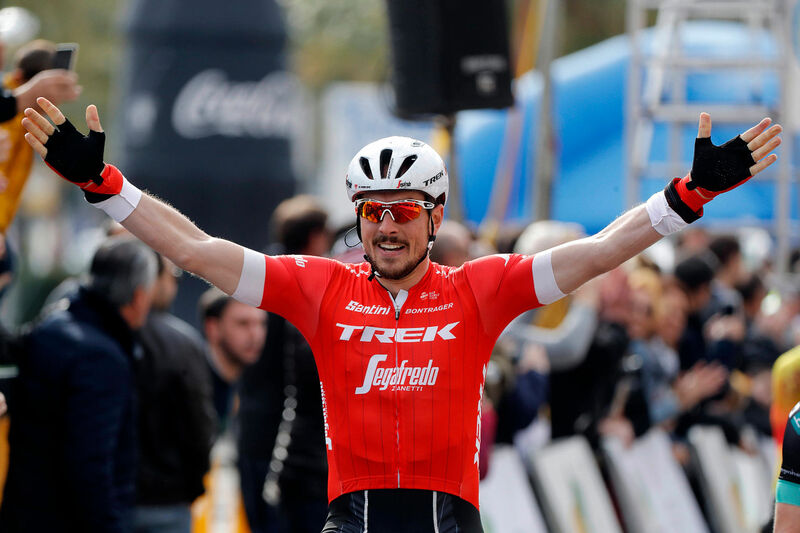 Eurosport will take over the complete two-hour live TV signal for each of the four stages of the Deutschland Tour using its television channels Eurosport 1 and Eurosport 2 as well as the Eurosport Player on mobile and web-based platforms. The live broadcast takes place in 60 countries of the pan-European and Asia-Pacific territory. Together with further TV-rights holders of the Deutschland Tour, the first edition of the race is already being distributed in 190 countries. 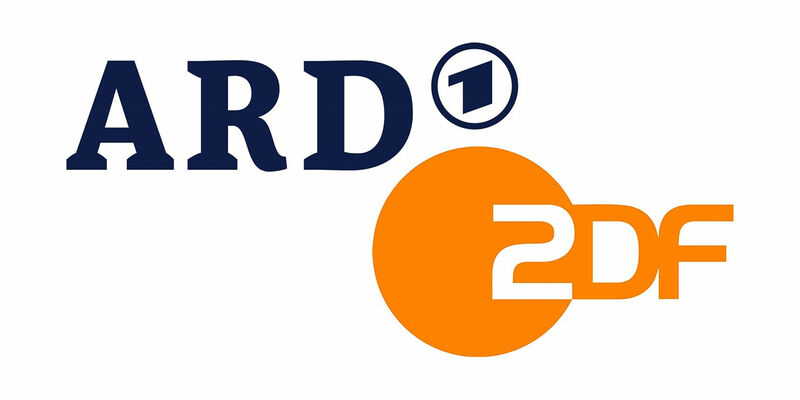 In Germany, all four stages of the Deutschland Tour will be broadcasted live through the public broadcasters ARD and ZDF. On the first two days of the Deutschland Tour WDR, SWR, HR and SR will report for two hours at the same time. On Saturday ZDF broadcasts the third stage. Das Erste reports live from the final stage. The grand finale, which ends in the Baden-Württemberg state capital on 26th August, can also be watched live on Eurosport 2 in Germany. The binding qualification criteria for the German Continental teams for the Deutschland Tour were announced at the start of the season. Now that the German championships have been held, the two best-placed German Continental teams in the BDR’s Rad-Bundesliga and the UCI Europe Tour have received invitations to the Deutschland Tour. 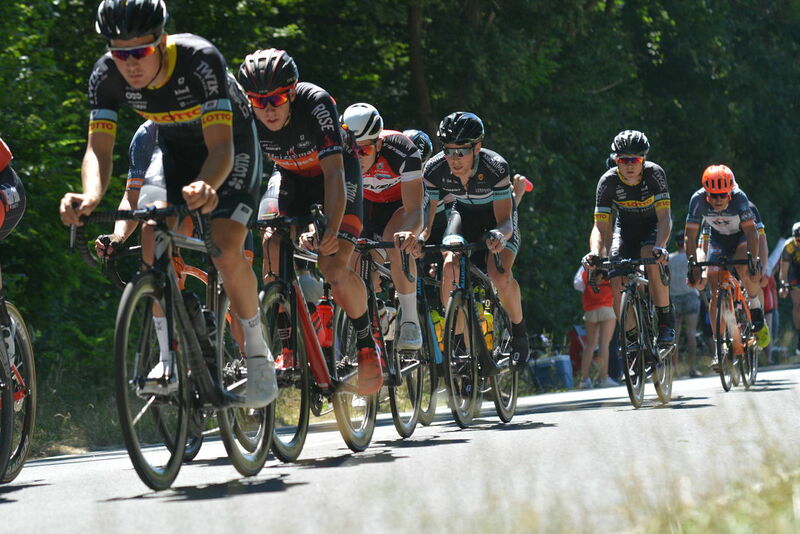 As the top team in the Rad-Bundesliga and second ranked German team in the Europe Tour, Team Lotto-Kern Haus qualified easily for the Deutschland Tour. Team Dauner D&DQ Akkon is the second-best Continental team in the Bundesliga and has thus also fulfilled the participation criteria for the Deutschland Tour. Heizomat Rad-Net.de and Team Sauerland NRW p/b SKS Germany qualified through the UCI Europe Tour. In addition to the eleven WorldTour and four German Continental teams, there will be six ProContinental teams at the start of the new Deutschland Tour. Two of the teams at the start in Koblenz, Wanty-Groupe Gobert and Fortuneo-Samsic, will be riding the upcoming Tour de France as wildcards. Teams from Russia (Gazprom-RusVelo), the USA (Rally Cycling), Israel (Israel Cycling Academy) and the Netherlands (Roompot-Nederlandse Loterij) emphasize the international character of the race. All details of the route are now available for download. Besides German star riders, like André Greipel, Marcel Kittel and Tony Martin, also the young top sprinters, like Pascal Ackermann, Max Walscheid and Rick Zabel, are planning to compete in the new Deutschland Tour. Bora-hansgrohe, Team Sunweb and Team Katusha Alpecin: the Deutschland Tour is looking forward to having the German cycling elite. The Jedermann Tour, the “every rider” race connected with the Deutschland Tour, will be held on August 26. 3500 hobby cyclists will make their way on the paths of the pro riders in and around Stuttgart on the final day of the four-day Deutschland Tour. The participants can choose between a shorter “Through the Vineyards” race (65 kilometer, about 700 climbing meters) or “Around the Stuttgart Region” (111 kilometers, about 1300 climbing meters). The longer course is aimed at ambitious hobby cyclists, and the shorter course is welcoming to beginners and can even be ridden on tandem bikes or totally without time measurement. The “kinder+Sport” exercise initiative from Ferrero is a partner of the Deutschland Tour and the cycling classic Eschborn-Frankfurt. In addition to the “kinder+Sport Basketball Academy” and their support for the SportabzeichenTour, “kinder+Sport” is expanding its engagement to include a further sporting activity with this partnership – cycling for kids. “kinder+Sport” wants kids and young people to be enthusiastic about cycling and to motivate them for more sport and exercise. As part of this new partnership, “kinder+Sport” will put on the “kinder+Sport mini tour” at the cycling classic Eschborn-Frankfurt on May 1 and the Deutschland Tour (August 23-26). The educational aspect of the “kinder+Sport mini tour” plans to lead kids to cycling through having fun. A large cycling “theme park” with various modules and riding courses offers kids the possibility to test their abilities on the bike and to improve under professional direction. Go to "kinder+Sport mini tour"
Big Fun for Little Cycling Fans: "kinder+Sport mini tour"
Good news for all cycling fans. The new edition of the Deutschland Tour will be broadcasted live on German TV on all four days. From August 23 to 26, ARD, ZDF and Eurosport will be reporting from each stage. The opening (August 23, Koblenz-Bonn) and the queen stage (August 24, Bonn-Trier) will be broadcasted by ARD’s regional programs of those regions that are passed through by the Deutschland Tour. The pre-deciding stage on Saturday (August 25, Trier-Merzig) can be watched in the main program of ZDF. 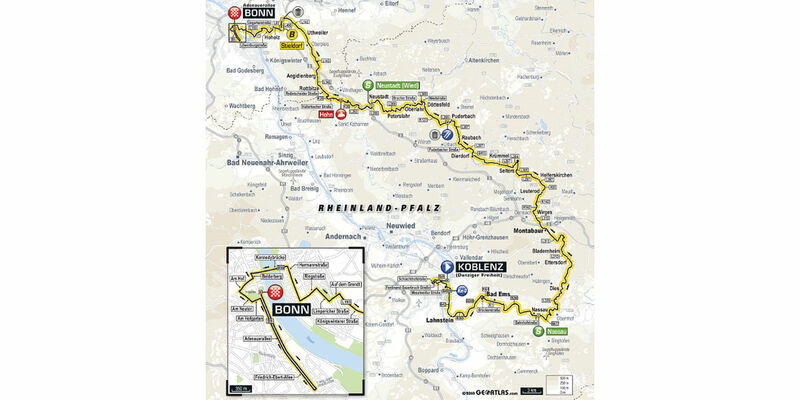 The final stage, which runs from Lorsch to Stuttgart on August 26, will be broadcasted by Das Erste. In addition to the live broadcasts and race summaries on ARD and ZDF, the Deutschland Tour will also be shown live on Eurosport. The sports channel will report on both Eurosport 1 and Eurosport 2 as well as the Eurosport Player from Germany’s only professional stage race. Former pro rider Fabian Wegmann, who helped to plan the course, said “This Deutschland Tour would have pleased me as an active rider. The stages are quite varied and will reward the aggressive riders. The sprinters and Classics riders have equal chances, so that things will remain exciting up until the final day. In order to be closer to the fans in the finales and to offer a great experience, we have built a closing circuit into every stage." The new Tour of Germany will be dressed by Santini Cycling Wear. The Italian manufacturer will design and produce the official leader jerseys for Germany’s only professional stage race (August 23-26). In addition to the pros’ equipment, 3,500 hobby athletes of the sportive event will receive free jerseys in the Deutschland Tour design. The sportive of the Tour of Germany, called Jedermann Tour, will take place on August 26th in Stuttgart and the Stuttgart region. Santini will also launch a special line of cycling wear dedicated to the Deutschland Tour that will be on sale in summer 2018. Lorsch in southern Hessen will host the start of a stage in the new Deutschland Tour. With Rheinland-Pfalz (Koblenz, Trier), Baden-Württemberg (Stuttgart), the Saarland (Merzig) and Hessen (Lorsch), the Deutschland Tour from August 23-26 now runs through four German states. The complete course will be presented on March 2. Lorsch is famous for the Lorsch Abbey, which is amongst the half-timbered houses in the city center, and is a UNESCO World Heritage site. The city is the gate to the Bergstrasse and attracts many cyclists who are looking for an especially mild climate and challenging tours. Third stage, third state – with Merzig in the Saarland the route of the new Tour of Germany continues to take shape. After Stuttgart and Trier already have been announced as host cities, Merzig is another destination of the four-day stage race between August 23 and 26, 2018. Merzig plays a special role among the stages of the Deutschland Tour, because in addition to the pros, cycling’s youngsters will also be riding in the Saarland. The so-called Newcomer Tour, the junior races of the Deutschland Tour will be held on this day in Merzig. In addition, the cycling festival will be accompanied by an expo, a kids’ race and family-friendly rides on car-free roads. The course of the new Deutschland Tour is taking shape. The city of Trier will host a stage in the new edition of the four-day stage race, which will be held August 23-26, 2018. This means that the Deutschland Tour will visit not only Baden-Württemberg but also Rheinland-Pfalz. After Stuttgart was announced as the final stop of the Deutschland Tour, cycling fans can now also look forward to Germany’s oldest city. In Trier, fans will not only experience the professional race but also a cycling festival with Expo, Kids Race and family-friendly rides on closed roads. Johannes Fröhlinger is one of the most experienced German pros in the peloton. 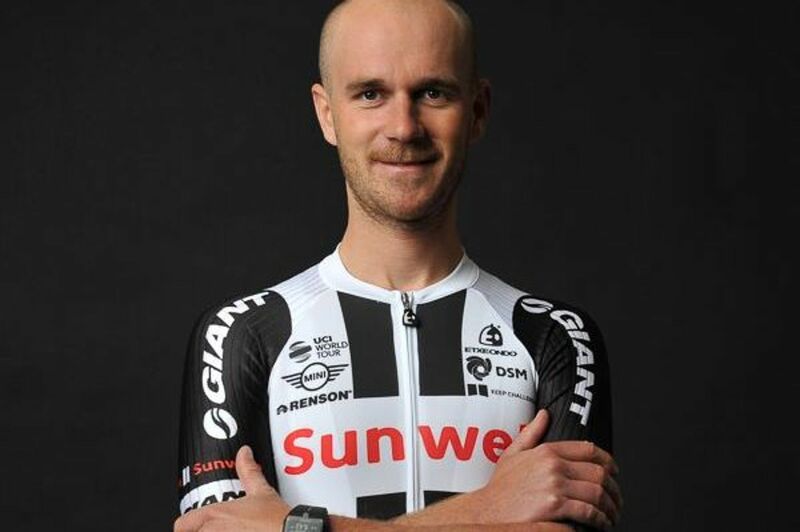 The 32-year-old with Team Sunweb has just ended his 11th year as a pro cyclist and extended his contract through 2019. The native of Gerolstein is a cornerstone of his team as its road captain. With his cycling roots in the Eifel, Fröhlinger feels especially good on the challenging rolling terrain. Read More.